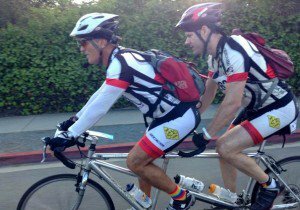 Cycling Health Benefits: Can Cycling Slow the Aging Process? Can Cycling Slow the Aging Process? Cycling is a healthy and effective mode of transportation used by millions of people in the US. Many of the health benefits of cycling are already known. For example, we know that cycling can improve cardiovascular health and reduce stress. 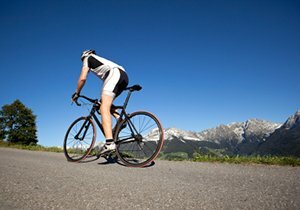 A new study even claims that frequent cycling can slow down certain aspects of the aging process. 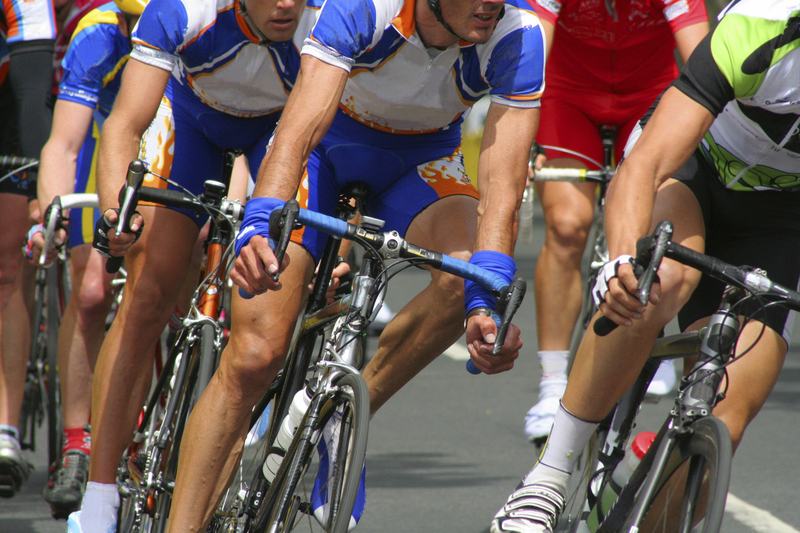 Researchers at Kings College in London determined that cycling can slow down age-related muscle deterioration. 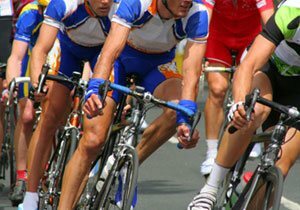 To make this determination for the study, researchers biopsied the quadriceps of 125 male and female cyclists between the ages of 55 and 79 years old. Researchers compared the results with two other groups. The first group consisted of 55 young adults who were not physically active. The second group was made up of similarly aged people who also did not exercise. According to results from the study, the quadriceps of the participants had more muscle mass and strength than sedentary members of the population in the same age groups. 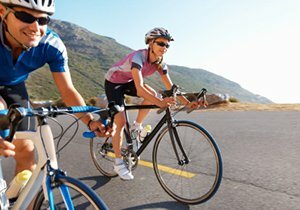 Researchers also performed an additional study to determine whether cycling can slow down the aging process of the immune system. The study determined that frequent cycling can strengthen the thymus. Your thymus is responsible for producing white blood cells, which are responsible for attacking foreign invaders (such as a viral or bacterial infection). The cyclists who participated in the study had more white blood cells than people in the same age groups who had a more sedentary lifestyle. Even more surprisingly, the cyclists had a comparable number of white blood cells to the group of 55 young adults. 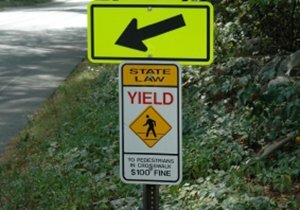 This blog should be good news if you are an avid cyclist. If you have not already started cycling and want to improve your health, then this blog should provide sufficient reasons. You have a reduced chance of succumbing to many types of age-related illnesses if you have a strong immune system. For future updates on cycling news and safety tips, continue to follow Dudek Law Firm, APC on Facebook and Twitter. 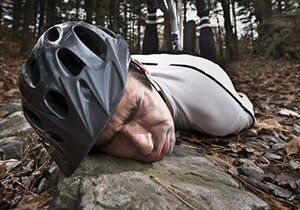 If you or a loved one were harmed in a bicycle accident and want to determine your options for compensation, then speak to attorney Frederick M. Dudek during a free consultation.